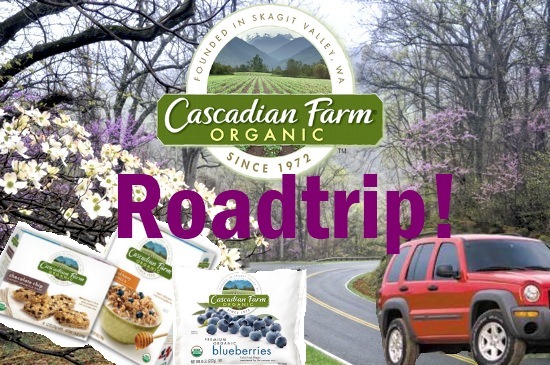 Organic Road Trip with Cascadian Farm! You are here: Home » Green Products » Organic Road Trip with Cascadian Farm! Earth Day is approaching! How will you celebrate? When Cascadian Farm asked for help with their Earth Day celebration, I jumped at the chance to spread the word about their delicious and organic products. When local produce isn’t in season, we turn to Cascadian Farm for our frozen veggies and fruits. 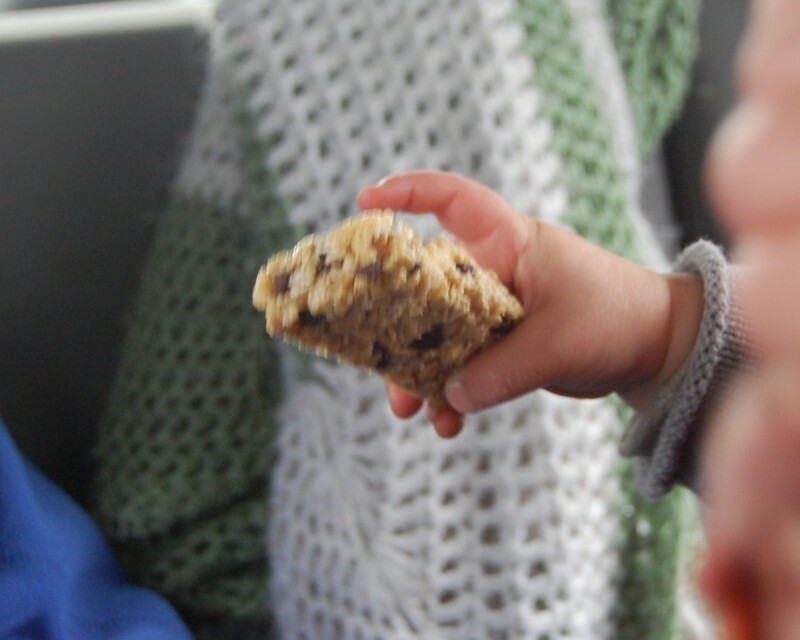 When we need a quick snack, my little Bear loves their chocolate chip granola bars (and picking out all of the chocolate chips to eat those first!). 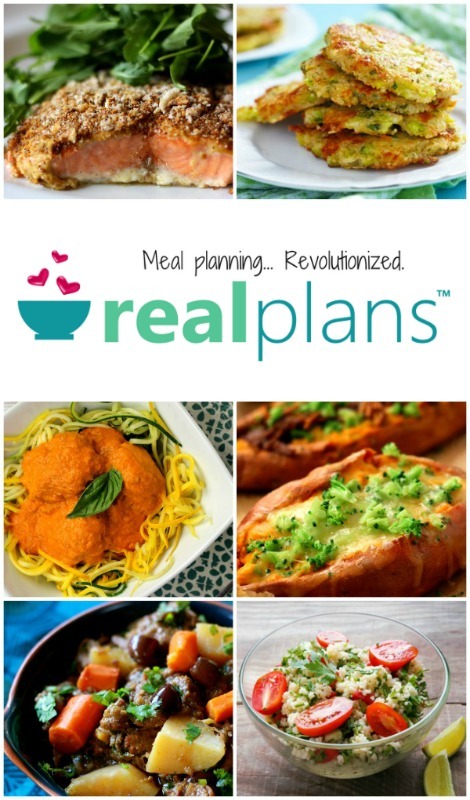 Don’t miss out on the Earth-Day-delicious celebration! Go “Like” Cascadian Farm’s Facebook page and make the commitment to eat organic. Breakfast: We left at 7 am, so breakfast took place in the car. 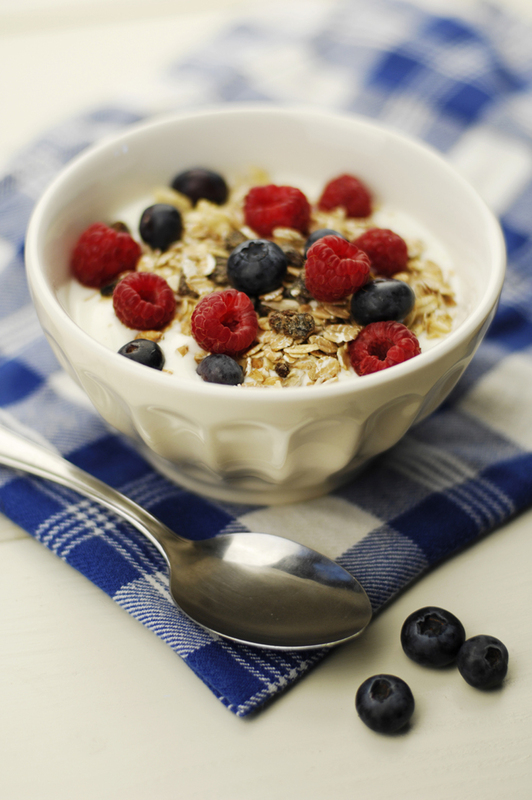 Little Bear had a cupful of dry Cascadian Farm Fruit & Nut Granola cereal and an organic banana. Hubs and I devoured a couple Cascadian Farm granola bars and organic apples. 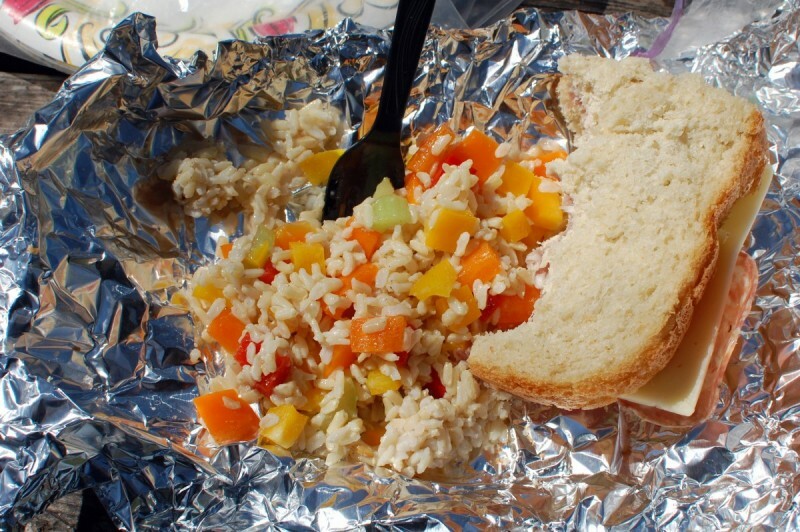 Lunch: We stopped at a picnic area once we made it to the mountains and dined under the trees. I made sandwiches with homemade bread and (our only “health splurge”–my husband’s pick) organic deli meat and organic cheese. An organic brown rice and bell pepper cold salad accompanied them. Bear sipped his coconut water to energize himself for his jaunt around the park. 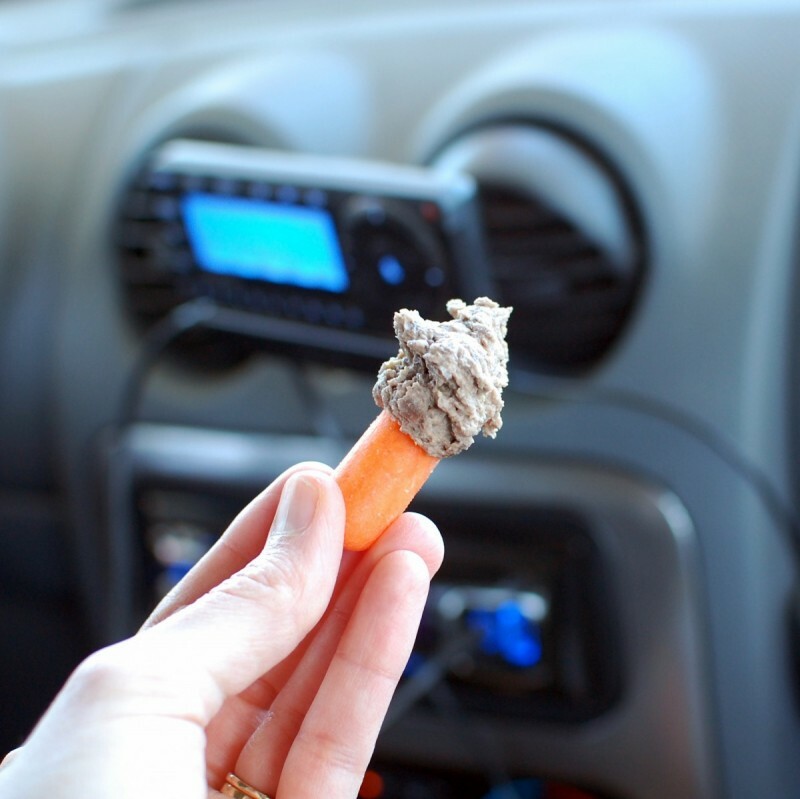 Snacks: Snacks are highly necessary when you’re spending many hours in a vehicle. Our default snacks were Cascadian Farm granola bars and carrots and organic corn tortillas dipped in Black Bean Hummus. I highly recommend making my Black Bean Hummus recipe with organic shelled edamame from Cascadian Farm in place of the beans. It makes for a beautiful green dip–perfect for Earth Day! 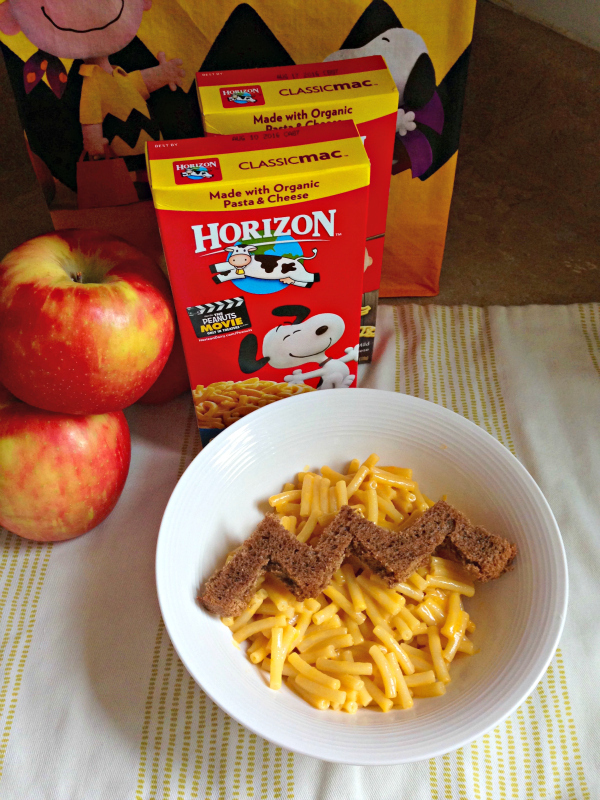 (My local supermarket was SOLD OUT–boo!) With a little preparation and some help from great companies like Cascadian Farm, a healthy road trip is entirely possible. 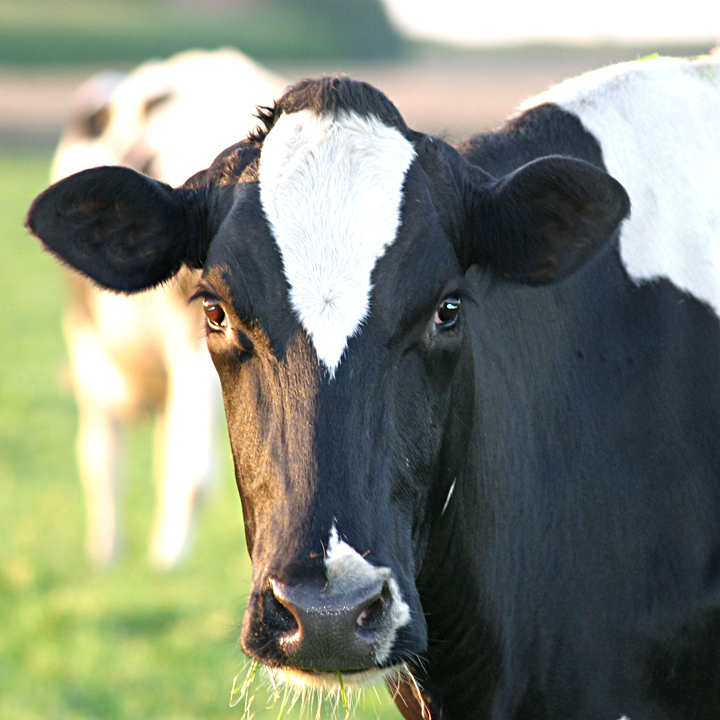 Don’t forget to visit the Cascadian Farm’s Facebook page for Earth Day updates and recipes! Where has your favorite roadtrip taken you?